It seems like everyone is talking about activated charcoal these days! Well there’s a good reason for it. 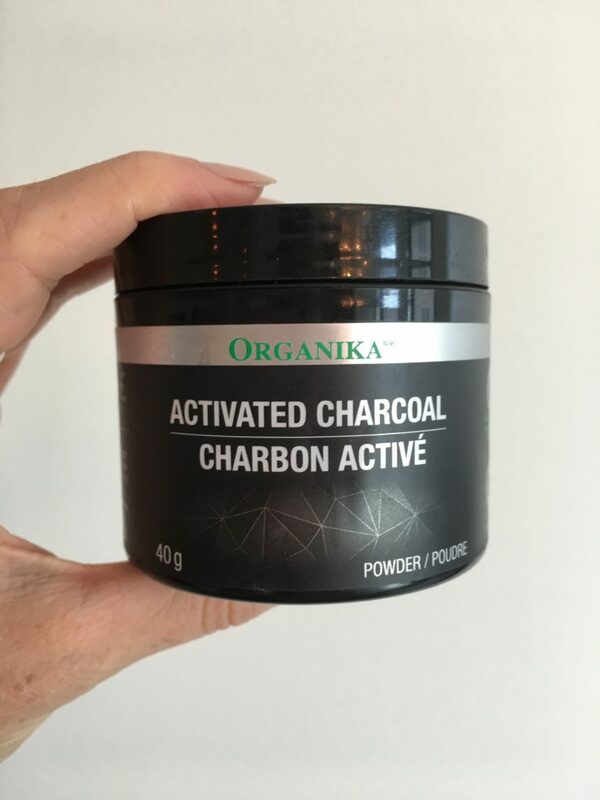 Activated charcoal is such an incredible ‘superfood’, full of great healthy properties some of which include: reducing gas and bloating, making skin look radiant, and detoxifying the entire body. It’s even AWESOME to make your teeth white! Trust me, I’ve used it! It is also used medically for drug overdose victims that need immediate help. 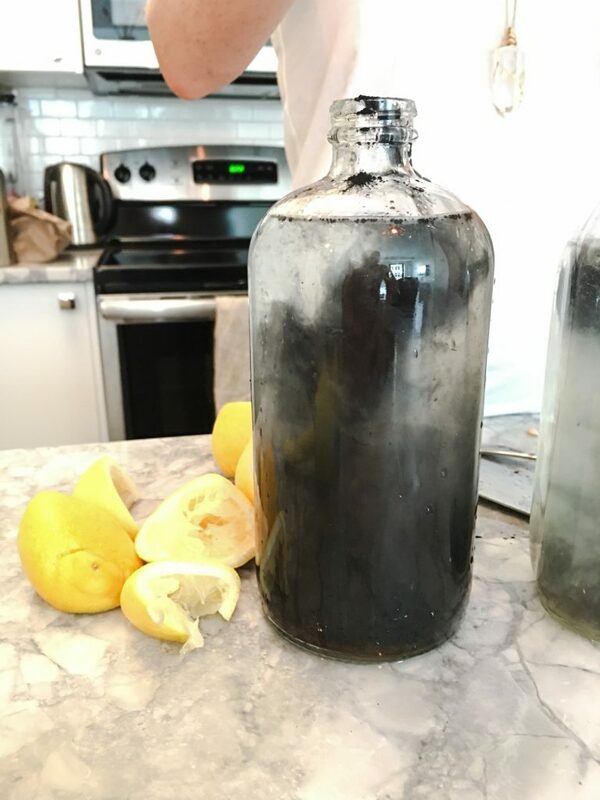 Activated charcoal is VERY porous and negatively charged and toxins are positively charged and thereby attracted to the charcoal. Charcoal works magically by binding to the toxins and draws the poisons and toxins out of the body. Another great thing for charcoal is bathing in it. It is heavenly and pulls toxins out through your skin. We all live lives that are stressed out, and we are inundated with environmental pollutants that can wreak havoc on our bodies. Activated Charcoal is incredible at naturally protecting us from toxic buildup. You can buy it easily at many health food stores or online. This link is for Organika Charcoal and what I have used at my home. Make sure you pay attention to what brand you purchase. Not all activated charcoal powders/supplements are created equal. Look for activated charcoal made from coconut shells or wood species that have fine grains. These are the ones that are the best because they haven’t had extra fillers or sweeteners added to them, thus giving you the best quality product. I’ve included a recipe for you to try that has me hooked! I feel really amazing since drinking it. It’s alkalizing and so very clean. It’s like my the inside of my body is getting washed. The recipe is super simple to make and very refreshing which is great for those hot summer days! Make a large batch to have two days worth in the fridge. Take on lunch like a warrior with this smoothie recipe. A weekend awakening with Tony Robbins.